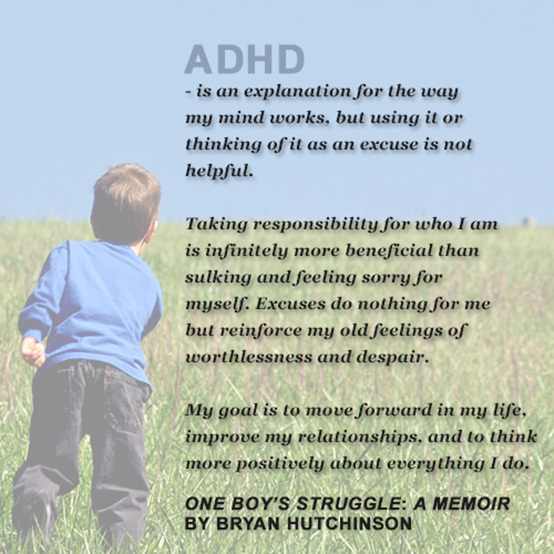 If the title of this post caught your attention, then you might have ADHD or maybe your simply concerned about ADHD. Don’t worry, it’s not killing us all, but I am glad the title got your attention because I’d like to share an important message today. One of the many problems with ADHD perception now-a-days is that too many people think they have ADHD simply because they identify with a symptom or two. This is a problem because it leads the public to believe that ADHD is either way over-diagnosed or is just a myth to sell drugs to kids (and adults) who need better grades. If you really do have ADHD, which may be the case, don’t borrow medication or decide to treat yourself. Give yourself a chance by seeking out a proper diagnosis and getting the treatment that can help you thrive. But whatever you do, do not take anyone else’s medication to see if it helps. Taking medication that is not yours, whether it is for ADHD or anything else, is dangerous and should be prescribed with consideration of your overall symptoms and medical history. Don’t take medication that is not prescribed to you! We need to pass this message on. That’s what we can do about it. This time of year I am overwhelmed with memories of a good friend I grew up with who has since passed away. He took medication that belonged to his girlfriend and suffered permanent brain damage. Taking the medication was indirectly responsible for his untimely death. Maybe if he would have known how dangerous it was and what the consequences could be – maybe, just maybe, he might not have taken the medication. He’s missed. God rest his soul. 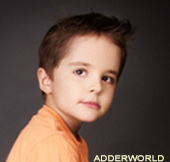 I have not been blogging much on ADDer World lately. I plan on getting back to blogging here more frequently in the New Year. I’ve been working hard on establishing my new blog “Positive Writer” and it is going very well. In its first full year it won an award for one of the top ten writing blogs online. Personally, I didn’t expect that, but just goes to show what you can do if you work hard at something and stick with it. One last thing, I have lowered the price of my new book Happy Every Day – Simple, Effective Ways to Better Days to $0.99 until the New Year. Grab it today and again, it’d be great if you could help spread the word about it. Best wishes for the holidays everyone! David Letterman – Sarah Palin and ADHD?